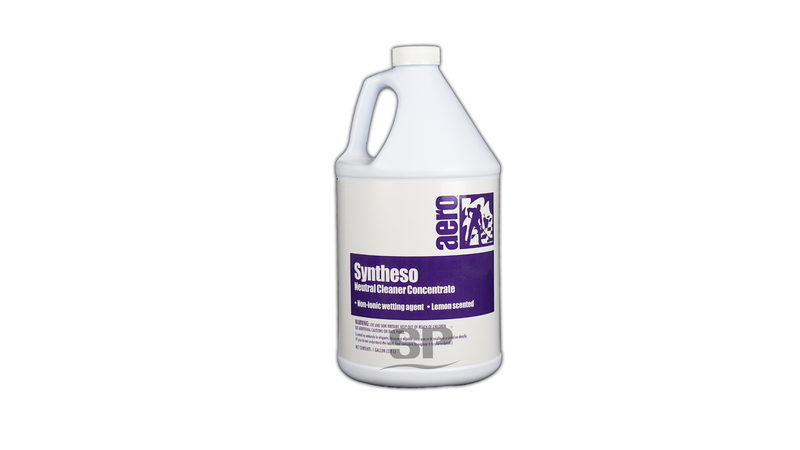 excellent lay down gloss and superior response to high speed burnishing. Strip Easy is a high performance, low odor, non-toxic, non-corrosive, ammonia-free, wax and finish remover. 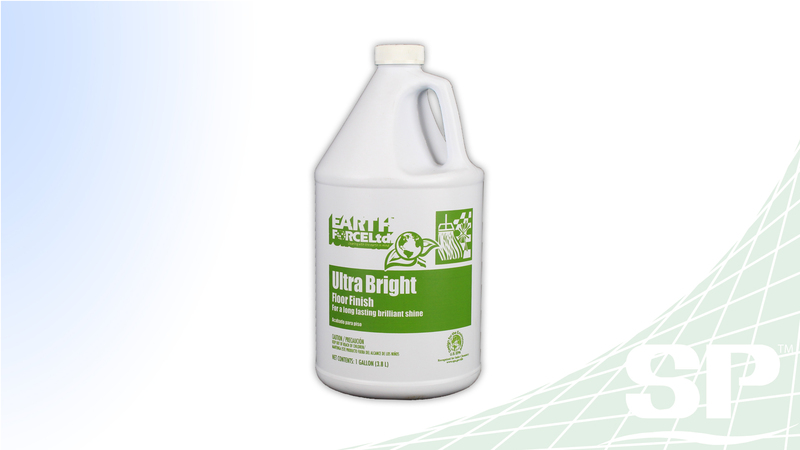 Strip Easy has been especially formulated to be used with or without scrubbing machines. 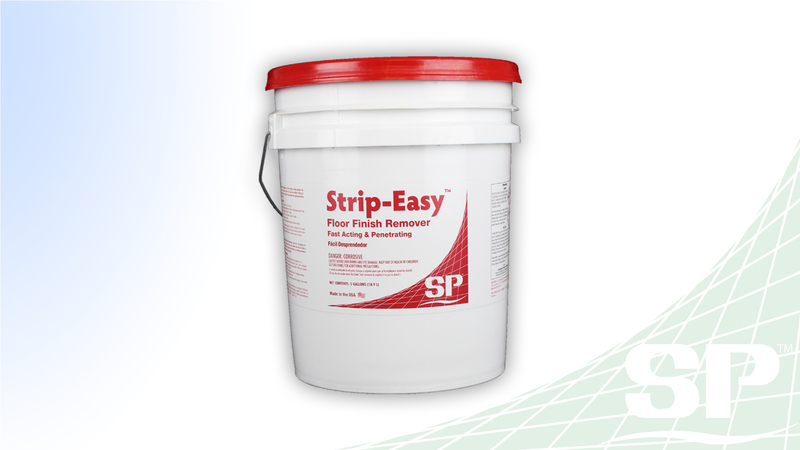 Strip Easy saves precious time with its fast penetration and rapid emulsification that clears out old finishes. 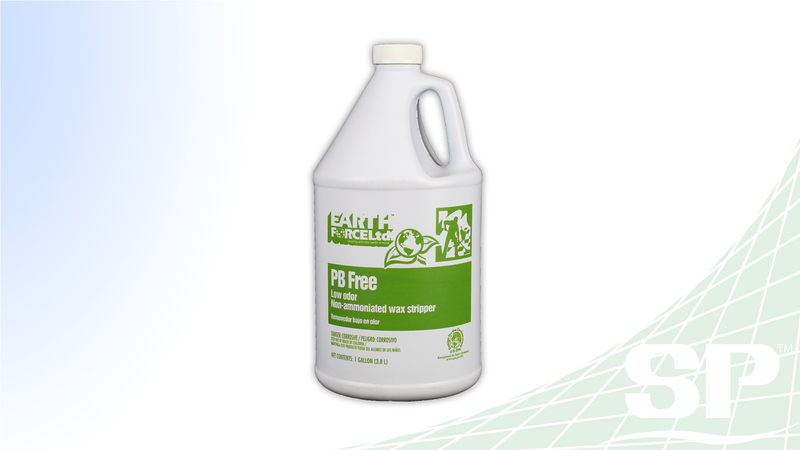 Strip Easy is meant for use in Schools, Offices, Churches, Grocery Stores, Retail Stores, Health Care and Industrial Sites.